The Best Choice for Cochlear Implants? The research also determined that the best surgical approach for cochlear implant procedures did not involve drilling into the bone around the ear. The results, published in the June 23, 2017, online edition of The Laryngoscope, may transform how doctors approach cochlear implant procedures to give patients the best possible outcomes. Accordng to a release from the Mount Sinai Hospital and the Mount Sinai School of Medicine, Wanna and a team of researchers from Vanderbilt University examined roughly 230 patients with every type of cochlear implant, including three FDA-approved implants that use different types of electrodes to stimulate the auditory nerve. They found that electrodes designed with no wire (called lateral wall electrodes) performed the best in maintaining residual hearing in the inner ear, compared to electrodes made with wire. More specifically, the non-wire electrodes were less traumatic, causing less injury and minimizing fractures inside the inner ear. The study found that the actual brand of the electrode did not make a difference; the presence or absence of wire was the only distinguishing factor. The researchers also looked at the impact of two major surgical approaches used to insert the electrodes in the inner ear: “round window” (where surgeons open the membrane without bone removal or drilling in the inner ear) and “cochleostomy” (which requires drilling into the bone to get inside the inner ear). 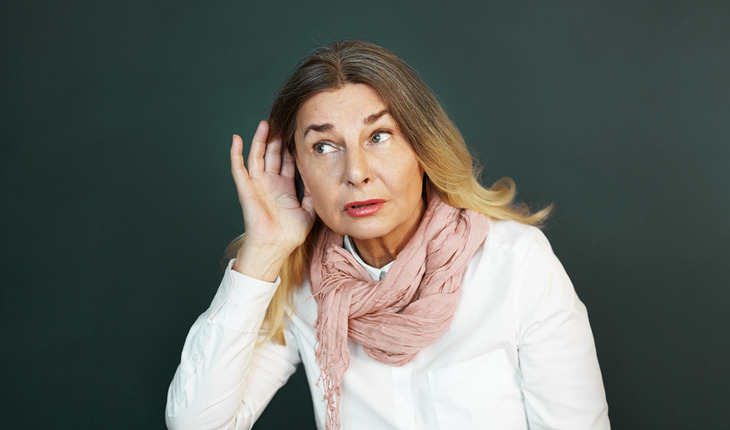 They reported that patients who had the round window approach had a much better chance of keeping their residual hearing in the long term.